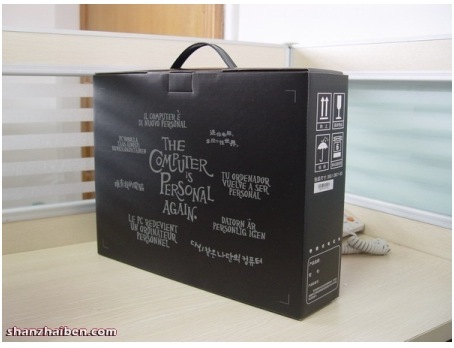 Our buddies at Shanzai found this great Chinese computer box containing a laptop made by Tenda that costs about $280 and runs a poky Atom processor. But if you were wandering the stalls at the computer bazaar, what would you notice: the sub-standard notebook or the excellent fake HP box? First Apple and now HP. Is there anything China can’t completely rip off?